Did you know that the HUAWEI nova 2 Lite supports the VOLTE and VoWiFi functions? HUAWEI, the second largest smartphone brand in Malaysia continues to reinforce its commitment to create a more connected world for customers by featuring the signature voice over LTE (VoLTE) and voice over WiFi (VoWiFi) for the HUAWEI nova 2 lite. The service is already available on the telecommunication carriers below. HUAWEI nova 2 lite users can enjoy HD voice calls and seamless handover between VoLTE and VoWifi. On top of that, the VoLTE and VoWIFi connections from overseas countries to Malaysia will go through local fee charges instead of the roaming fee. As such, the high quality calls with VoLTE and VoWiFi come at an affordable price, which aligns with HUAWEI nova 2 lite’s creed. 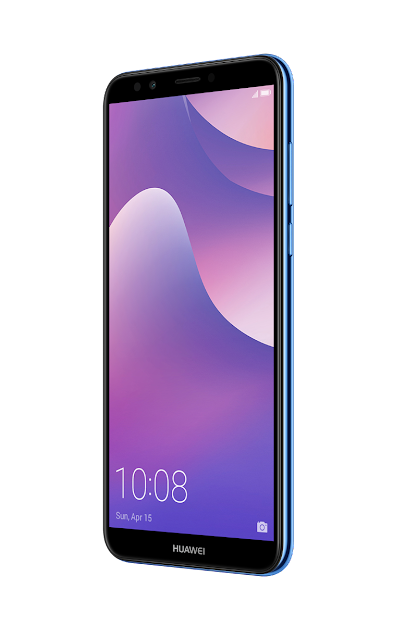 The HUAWEI nova 2 lite has been designed with high performance and reliable quality in mind, and is made especially for young consumers. The HUAWEI nova 2 lite is packed full of advanced camera features such as rear dual camera and selfie toning flash that automatically detects the lighting on the subject’s face and intelligently adjust the level of brightness for a natural-looking selfie. Featuring the HUAWEI FullView Display which delivers a vivid color display and better viewing experience, the smartphone also encapsulates a 3GB RAM+32GB ROM and new EMUI 8.0 for a more intelligent and smooth user experience.